So, you’ve ordered a Q-SIM, downloaded the Qynamic app but now you don’t know how to configure your device? Then take a look at the instructions for the device configuration for an Android device here! Travelling is such a blessing. Discovering new scents, new cities, new countries, new cultures and making new friends. It is a pleasure to share all these impressions and pictures with your friends, to keep them informed about what you are experiencing. Sharing these moments with those at home is the motto. Qynamic offers a data-only service. Each data package is delivered with an assigned data volume and a validity period. At the end of the validity period, the remaining data volume expires. Details can be found on the coverage map on www.qynamic.com. 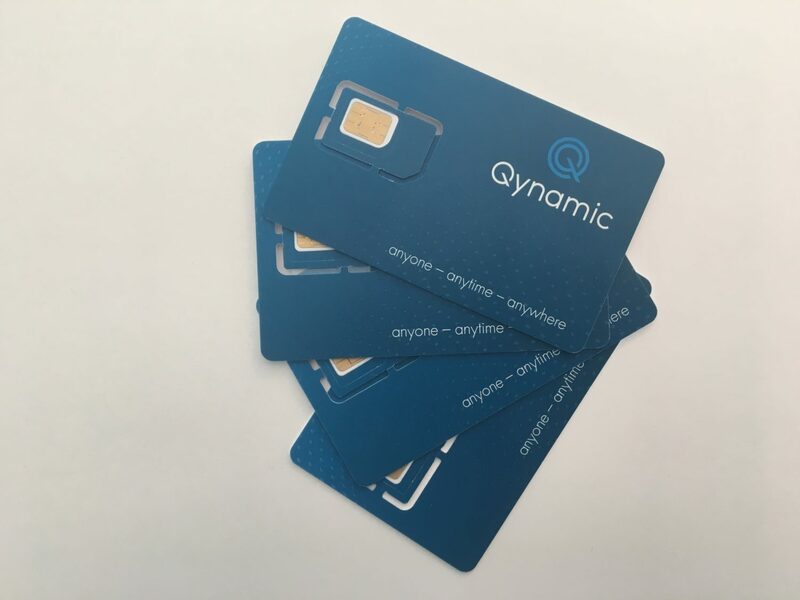 You can order a Q-SIM card via the Qynamic App or on our Qynamic Webshop. The Q-SIM is also available in various online shops (Amazon, Ebay, Brack). The starter package contains the Q-SIM and 250MB data, which are valid for 90 days. TopUps are available in the app. In the Zone Global, 1GB costs 15 and 3GB 39. The validity period is 30 days. In the Zone Global+, 1GB costs 29. The validity period is also 30 days. There are no voice call plans. However, users can call via any VoIP service, including Skype, FaceTime, Viber, etc. According to Ericsson’s Mobility report nearly 8 billion mobile devices are connected to cellular networks worldwide. This is more than the entire population on earth and it will not stop there. As stated in the same report, every quarter an additional 53 Mio subscription will be added. All these subscriptions use a SIM card, this tiny little peace of plastic with a micro chip on it. And all this SIM cards are inserted in Smartphones, tablets, laptops and many other devices. 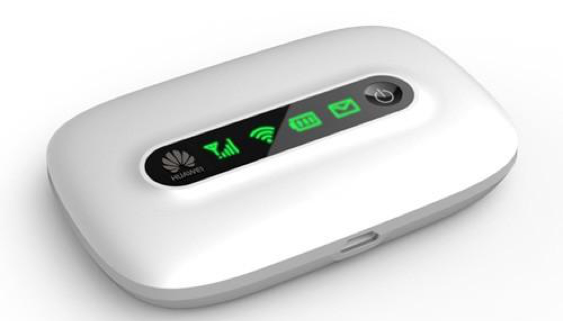 The SIM card is required to get connected to the cellular network. But what is its purpose of a SIM card? https://www.qynamic.com/wp-content/uploads/2017/09/Business-qynamic.jpg 1280 1920 Media https://www.qynamic.com/wp-content/uploads/2017/09/Qynamic-logo.png Media2018-04-01 09:52:502018-04-01 09:52:50What is a SIM card? Thanks to the regulation of roaming charges in the EU, you can surf the EU as an EU citizen without having to worry about your phone bill. However, if you want to travel to Switzerland, you have to expect high roaming costs, as Switzerland is not included in this regulation. 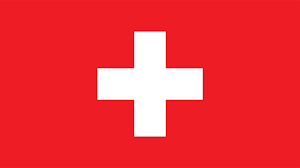 There are some providers that include Switzerland, but this is by no means not the case with all providers. How do you still get cheap Internet in Switzerland? So, you’ve ordered a Q-SIM and a MiFi device but now you don’t know how to configure your device? Then take a look at the instructions for the device configuration for a MiFi here! Europe is such a beautiful place to visit. You can never go wrong if you choose to travel to Europe. Imagine yourself eating a delicious croissant while strolling through the streets of Paris, standing in front of the shining Eiffelturm at night, indulging in pasta and wine in Italy, having fondue in the Alpes of Switzerland or enjoying the panoramic view while sitting in the London Eye. Europe offers countless top sights and there are plenty of delicacies that you surely have to taste! However, as you’re travelling, you probably want to stay in contact with your family and your friends. There are three options: asking your home operator for a roaming offer, buying a Travel SIM card or buying a local SIM card in every country. Which option should you choose? In need of a data SIM for Australia? The demand for data is increasing yearly and it’s unbelievable how much time people spend on social media and their mobile devices. Social media has become the main traffic driver on the mobile web. Everybody wants to stay up-to-date at all times and always being reachable has become so important. 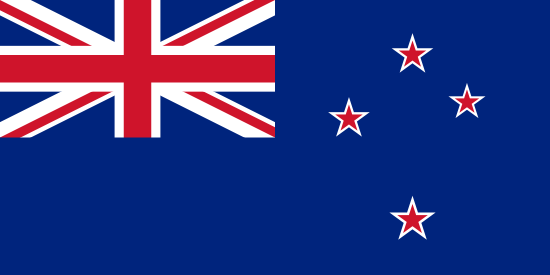 https://www.qynamic.com/wp-content/uploads/2018/02/Australische-Flagge.png 496 944 Media https://www.qynamic.com/wp-content/uploads/2017/09/Qynamic-logo.png Media2018-03-21 13:09:572018-04-10 22:17:51In need of a data SIM for Australia? Can you compare the Internet worldwide? The rapid development of mobile Internet usage is hard to miss. Not many years ago we were watching pixel videos with edge speeds. At that time, this was practically the highest of feelings and people were quite happy about the progress of the mobile internet. Today this seems like a picture from days long past. Today, it is impossible to imagine everyday life without the mobile Internet. Today, more traffic is transported worldwide via the global mobile Internet than via the fixed network. The main reason for this is surely the rapid development of smartphones with all apps. This allows us to go or be online anytime and anywhere. https://www.qynamic.com/wp-content/uploads/2018/02/BlogPicture1-3.png 539 945 Media https://www.qynamic.com/wp-content/uploads/2017/09/Qynamic-logo.png Media2018-03-18 16:17:362018-03-18 16:17:36Can you compare the Internet worldwide?